Carol and Andy were a joy to be around with her kindness and warmth and Andy’s passion. The event was filled with laughter and tears. I was particularly moved by their inclusion of a private memorial honoring departed family members. With their closest loved ones present, they carefully placed marked roses within their gorgeous DIY chuppah. This is a testament to how deeply devoted this couple is to their family and each other. The ceremony was officiated by their two witty friends bringing in both Catholic and Jewish elements, which was super-amusing. Other cool elements that I really enjoyed about this event included the very chic wedding party attire, the stunning flowers by Beyond Asian Antiques & Floral, and the delicious dessert spread by Triple Oak Bakery. Oh and I can’t forget about the good ol’ fashioned s’mores by the fire pit. 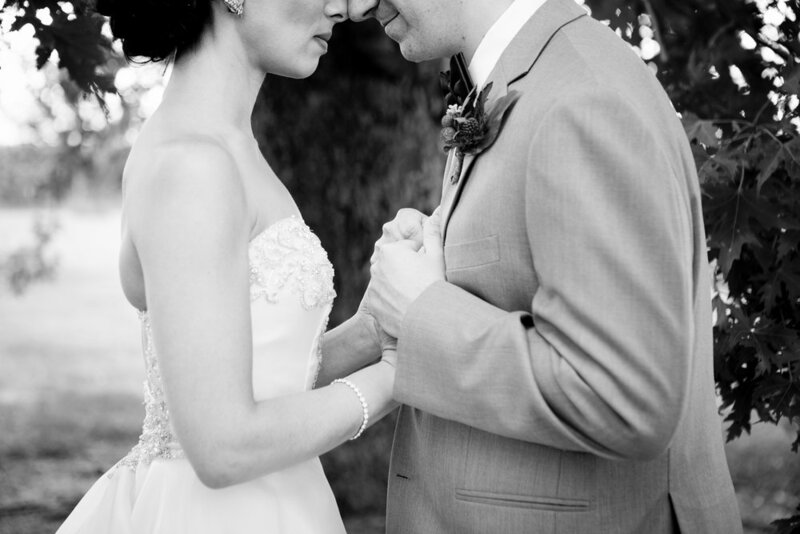 Enjoy this wedding that was captured so perfectly well by Jess Latos Photography - and congrats again Carol and Andy! 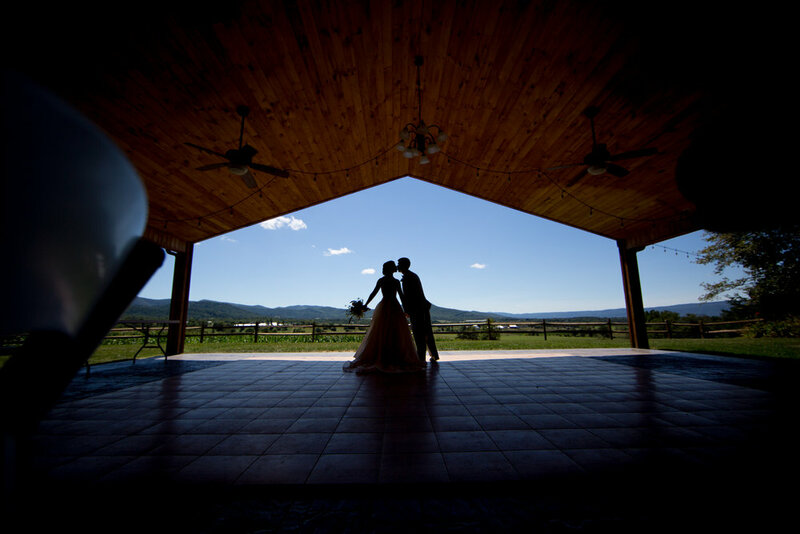 Learn more about The Plannery's weddings, services and personal thoughts on the wedding industry as a whole.